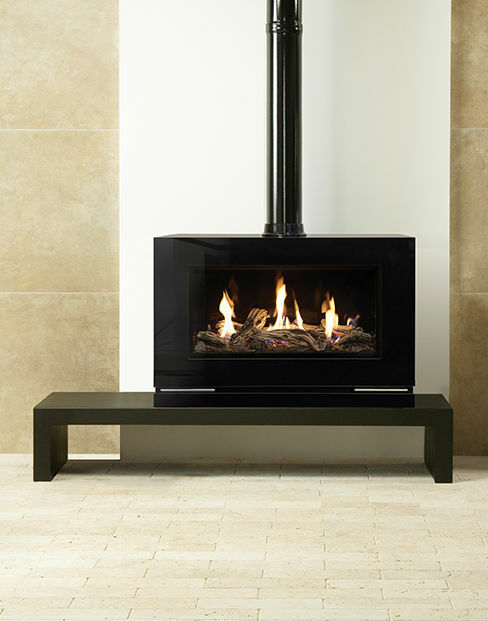 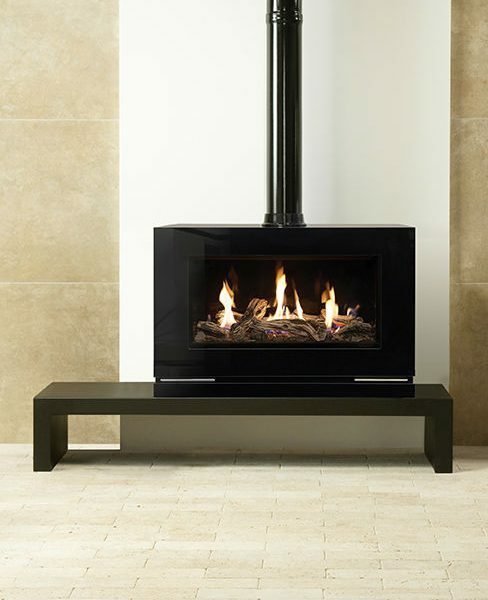 With an arresting landscape presence and lustrous black glass surfaces, the Gazco Vision Large gas stove makes a powerful design statement in any interior. 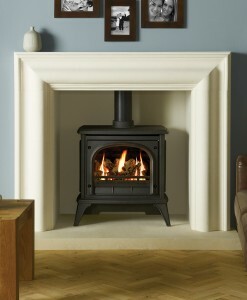 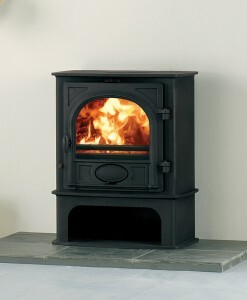 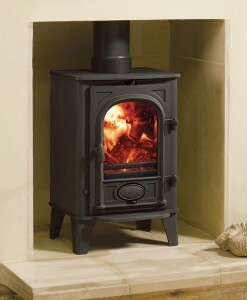 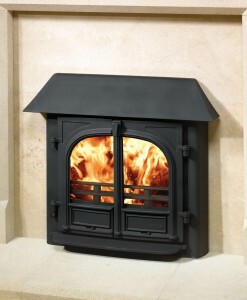 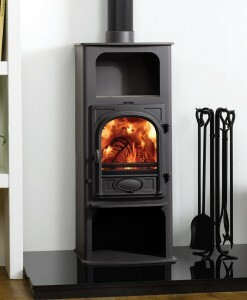 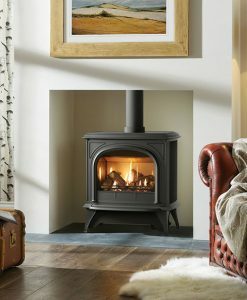 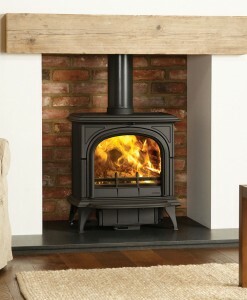 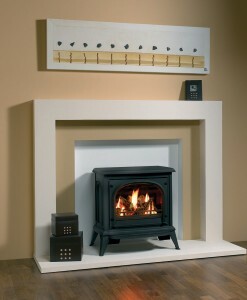 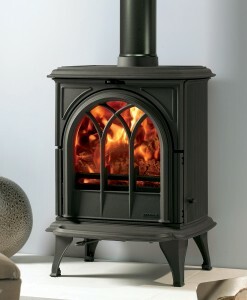 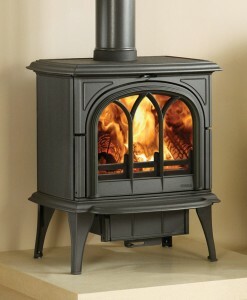 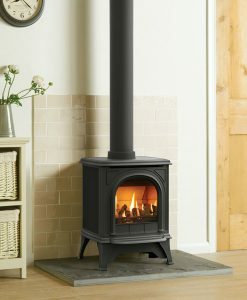 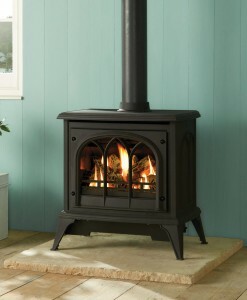 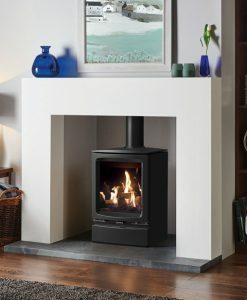 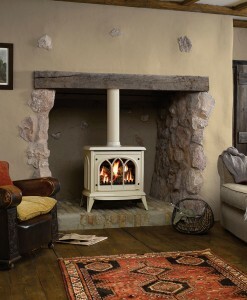 Providing a captivating flame picture, this stylish stove features a choice of stunning fuel effects to enhance the visuals. 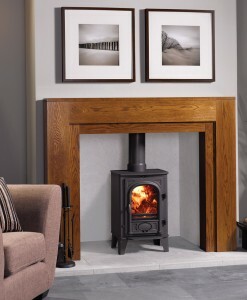 Choose from Log-effect, Driftwood-effect or Pebble & Stone to create the perfect ambience for your home.